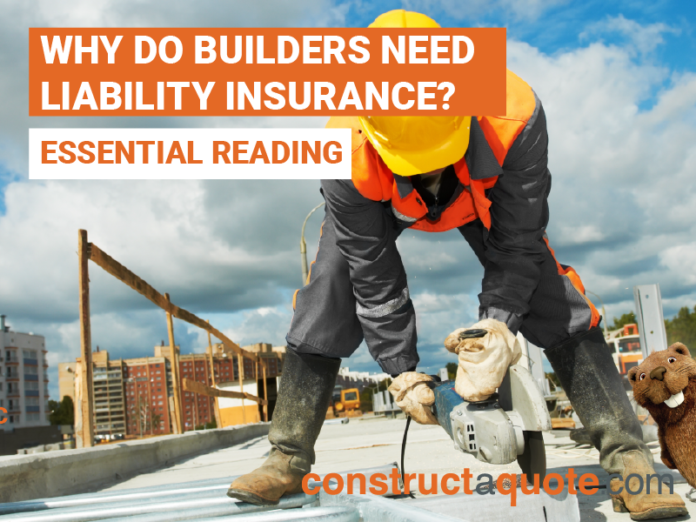 Home Blogs Why Do Builders Need Liability Insurance? Working in construction leaves you particularly vulnerable to compensation claims, considering the potential dangers you encounter in your everyday work. 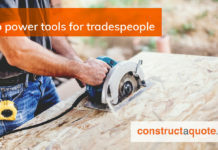 The nature of your building trade means your employees and members of the public may be equally exposed to physical accidents or property damage. Should you be found liable for causing an accident as a result of your company’s work, damaging someone’s property or giving incorrect advice, you could be hit with a compensation claim. Liability insurance should therefore be a business expense you seriously consider, to protect yourself and your business against potentially damaging costs. Employers’ liability insurance is a legal obligation for any business that has employees, but there are additional insurance policies you should also consider. Here’s why you need professional insurance if you are in the construction industry. If your business has employees of any nature, under The Employers’ Liability (Compulsory Insurance) Act 1969, you’re legally obligated to have employers’ liability insurance in place. This cover offers you financial protection in the event that your employee is injured or contracts an illness due to the building work they carried out for your company. Employers’ liability insurance will therefore cover the cost of potential compensation claims made by your workers. As it’s legally required, you can be subjected to serious fines if it’s not in place. Not only can you be fined up to £2500 for every day you don’t take out cover, a maximum fine of £1000 could be imposed if your insurance certificate is not displayed. You’re additionally obligated to take out a minimum of £5 million of cover. 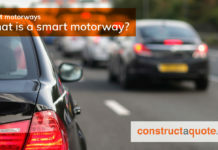 However, constructaquote.com provides £10 million as standard, so you can be rest assured that your building company will be adequately protected. Builders are exposed to many dangers in their everyday work and equally, members of the public could be put at risk too. Public liability insurance is therefore designed to provide financial cover for your business if someone makes a claim against you. Should someone receive a personal injury or damage to their property as a direct result of your building work, they’ll be eligible to sue your business and secure compensation. If you fail to prove you took all reasonable precautions to prevent the accident occurring, the fines you face could be astronomical. Although it should be noted that public liability insurance isn’t a legal requirement in the building industry, it’s an extremely advisable expense to financially protect your business. Considering an accident has the potential to financially destroy both you and your company, insurance companies usually provide cover of at least £1million. Public liability insurance for builders can financially protect you in cases of physical accidents. Despite this, it’s also important you consider taking out insurance to cover the advice and recommendations you offer your customers. Professional indemnity insurance is designed for this very purpose and offers you protection against allegations that you have breached your professional duty of care. Should a situation occur where a client has judged you provided them with incorrect advice or recommendations which resulted in a building error, they could therefore claim compensation. If you are found to be negligent in the advice or opinions you offered your client, the money you are ordered to pay may be a substantial sum. Professional indemnity insurance offers you a way to protect yourself against these fees by paying any compensation costs on your behalf. As a result, professional indemnity insurance is certainly a sensible investment for your construction company. If you have decided to invest in liability insurance for your building business, constructaquote.com are experts in providing cover for construction companies. Our policy prices start at less than £100 a year and we already look after the insurance needs of over 7,500 building professionals like you. Just call us on 08081 68 68 68 to quickly and easily arrange the right insurance cover for you.